Chemical resistant flooring is flooring that can withstand chemical spills which may include acid. 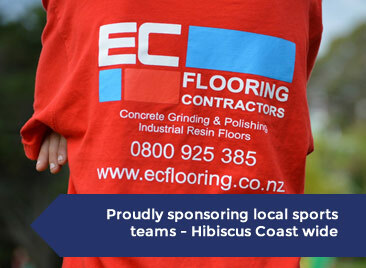 We find many industries require chemical and heat resistant flooring given the nature and occupation of manufacture and here at EC Flooring Contractors Limited we can provide numerous flooring solutions so contact us today. Our senior staff alone have in excess of 25 years flooring experience in addition to a collective pool of general construction, health and safety and energy efficiency experience. Our primary goal over the years is job consistency and quality thus all our staff are rigorously trained and equally skilled.